Six repatriated Koreans said they fled their homes in pursuit of a better life. The South Korean citizens entered North Korea illegally through China between 2009 and 2012. North Korean officials have pardoned the refugees and allowed them to return to the south. The unexpected gesture may help ease tensions between the two governments. The refugees originally included six men and one woman. The woman traveled to the north with her husband, who reportedly killed her in a botched suicide pact. Her remains were returned with the six refugees. As reported by New York Times, nearly 25,000 North Korans have fled to the south in the last 20 years. 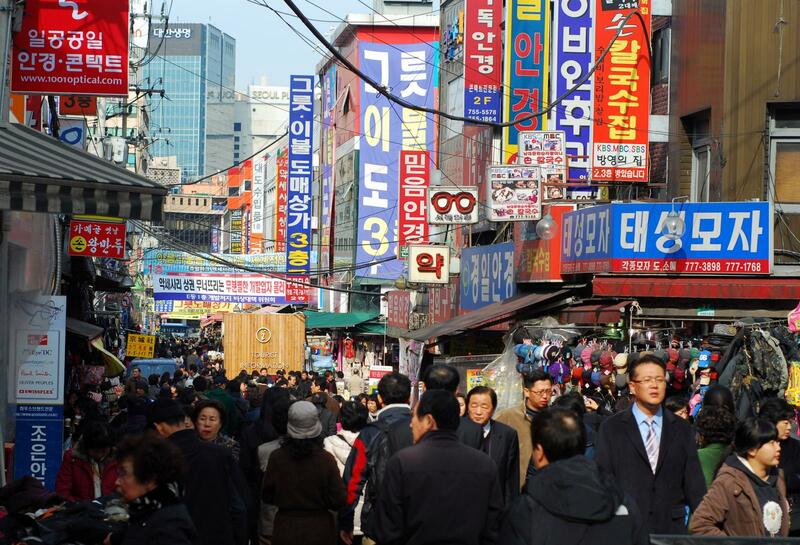 However, it is rare for South Koreans to flee north. The repatriated Koreans had a variety of reasons for leaving their homes. One man said he was seeking medical treatment, while another hoped to avoid persecution for his political beliefs. The seven refugees were captured shortly after crossing the North Korea border. They were reportedly kept in secure “guesthouses,” and were subjected to numerous interrogations. As reported by Reuters, the repatriated Koreans are currently being questioned by government officials in Seoul. Their names have not been released, but the are between the ages of 27 and 67. Officials in South Korea said the men will face criminal charges for violating the National Security Law. The law states that South Korean citizens are banned from entering North Korea without prior government approval. The North-South border is heavily guarded and fortified with barbed wire fences and landmines. Refugees often cross the border in China to avoid detection. The repatriated Koreans made it across the border, but were soon captured. Six of them made it home alive. However, they may face criminal prosecution.